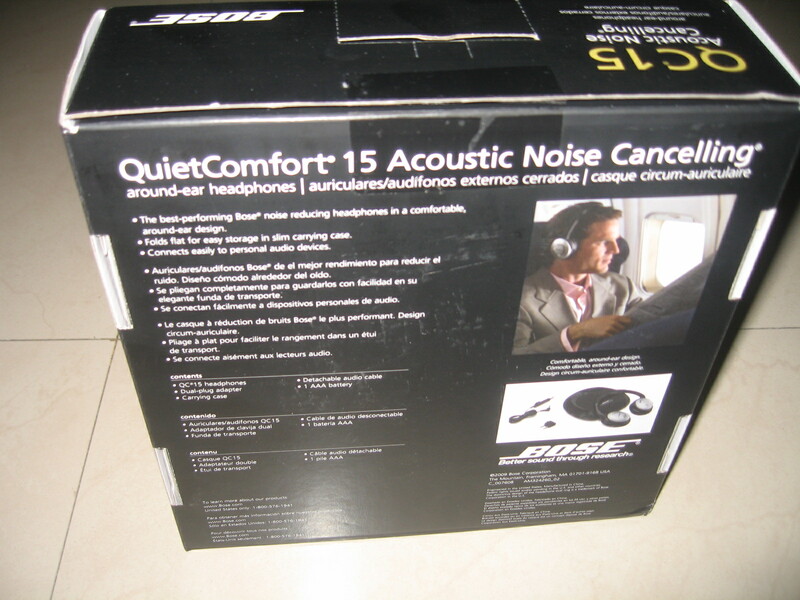 The BOSE Quietcomfort 15 – a quick review | Globonomics! This is one of the best headphones reviewed over the Internet. 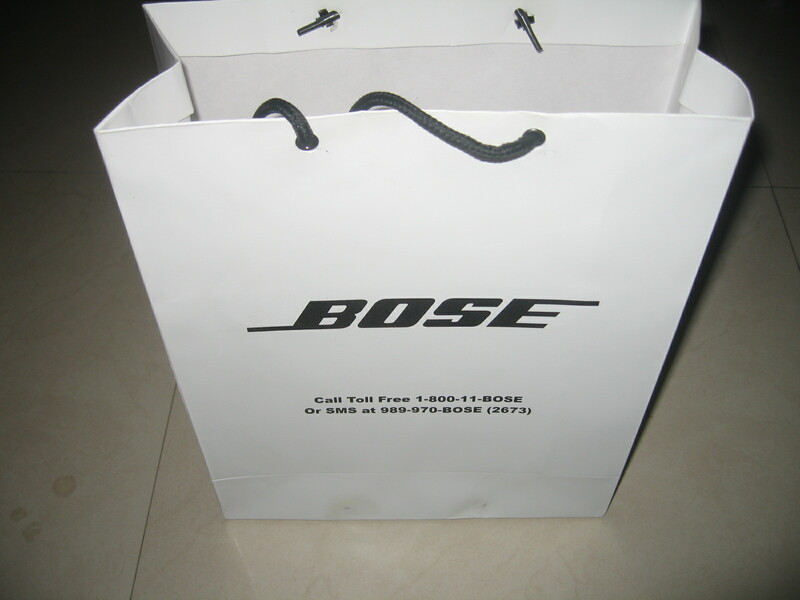 I personally visited the BOSE stores to gauge the effectiveness and it is a blessing for frequent travelers! 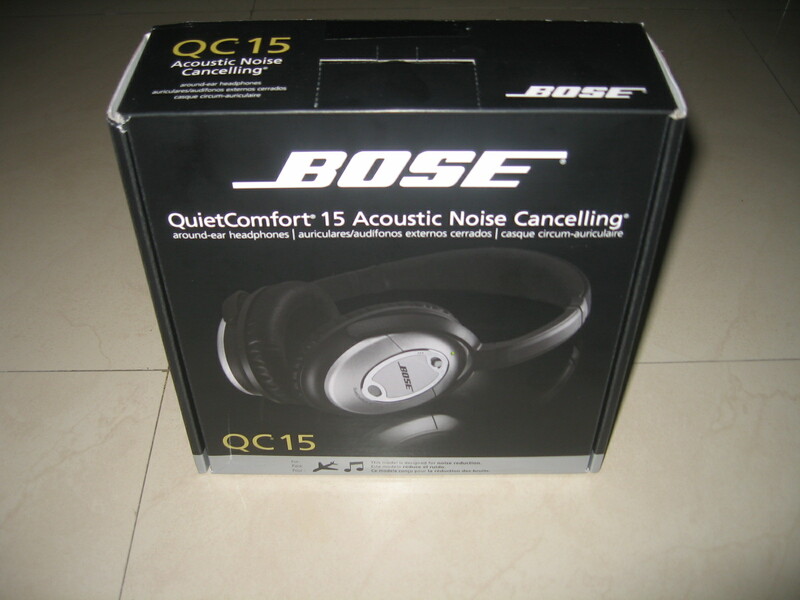 Some pictures of my BOSE QC 15 are below. I would post a detailed review shortly on my personal experiences with this gadget over next few months. Yes at Rs. 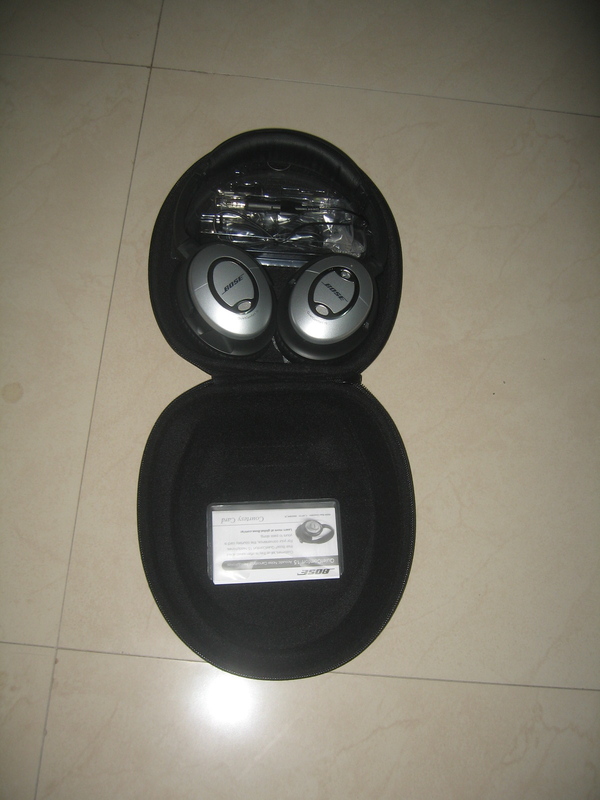 17.5K it does not come cheap but then BOSE quality is well renowned. I would have gone in for a BOSE home entertainment system itself 6 months ago itself but my reviews favored ONKYO and I am not disappointed with the quality of my ONKYO home theater so far. It’s a boon for my family who can now watch a High Def movie right from the comforts of their living room and of course for me too! Dude, 17.5 K for head phones? Did you win a jackpot? I used this gadget extensively on my domestic and International flights within/to USA and found it to reduce noise significantly. Even First Class does not provide you with good noise canceling headphones and the adapter that interfaces it with the in-flight entertainment system works wonders to cancel out the droning engine noise! Highly recommended for any frequent traveler! It cuts out the noise by over 80% effectively. This has been my personal experience!